Attract customers with our high quality glass storefronts. If you want your store to look fantastic, you need the front to impress everyone who walks by. This can be done with a glass storefront, allowing people to see what’s inside and special displays you’re showing off. Your name and sign will only do so much, but actually showing them what is inside will definitely draw people in. For retail stores in the Danvers area, the most professional and clean-looking commercial storefront are installed by Image Glassworks. We are the premier glass company to help you with any of your glass needs! Beyond the storefront, we can hang large mirrors, install safety glass, and much more. If your retail stores needs display tables to show off merchandise, we can handle creating custom-made glass table tops for you as well. Whatever your glass needs are, we are the company to call. 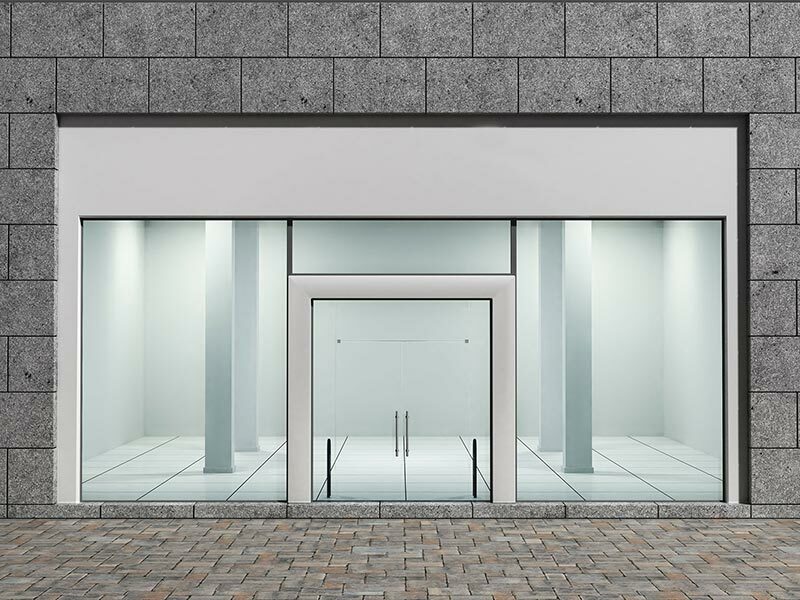 Don’t let your store continue to lose business because the front exterior is giving off a bad first impression. A glass storefront will go a long way towards making your business look more professional and attracting new customers. We can be reached immediately by calling (978) 777-9900. To schedule a free consultation to estimate the cost of either installing a glass storefront in your building or redoing your current glass, you can fill out our online form as well.